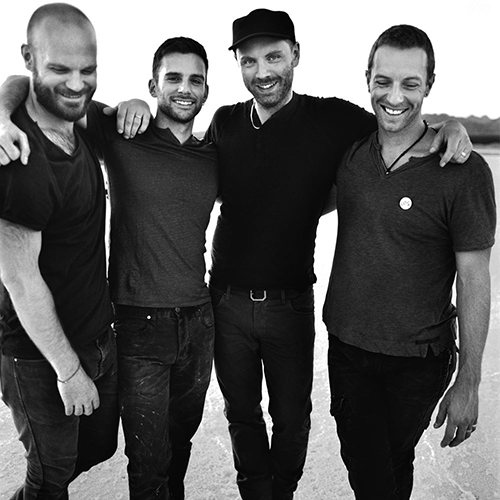 Coldplay will release, Ghost Stories, their sixth studio album on May 19th. You can Pre-Order it now on iTunes and get the band's new single "Magic" instantly. Click here to check out the album's artwork.